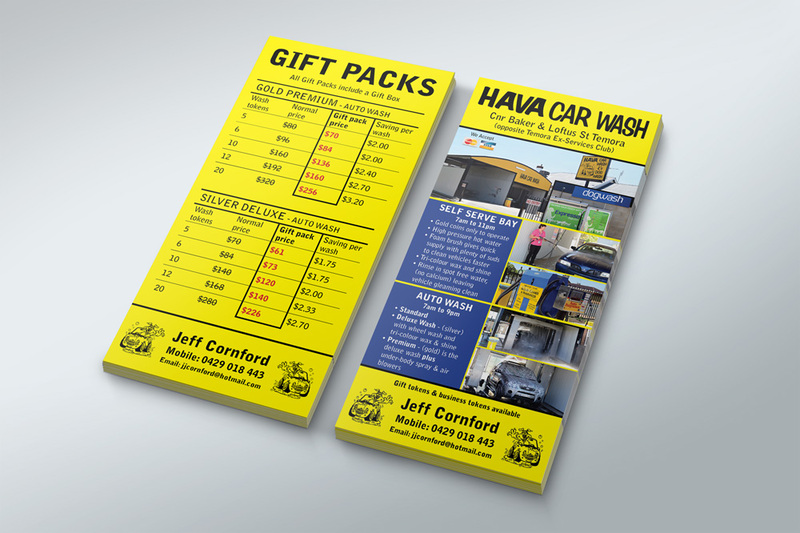 Printed promotional material is a great way of presenting a lot of information to a potential client or customer. They can be mailed, emailed or handed out and people will usually take a printed material and read it at their own convenience. They come in many shapes and sizes, DL, A5 and A4 being some of the more popular sizes. The size is usually determined by the amount of information you have. 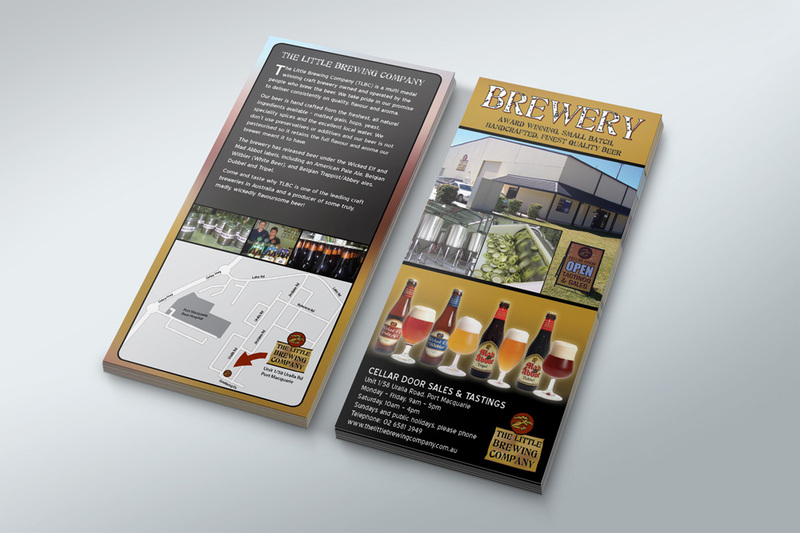 What’s involved in producing a brochure or flier? 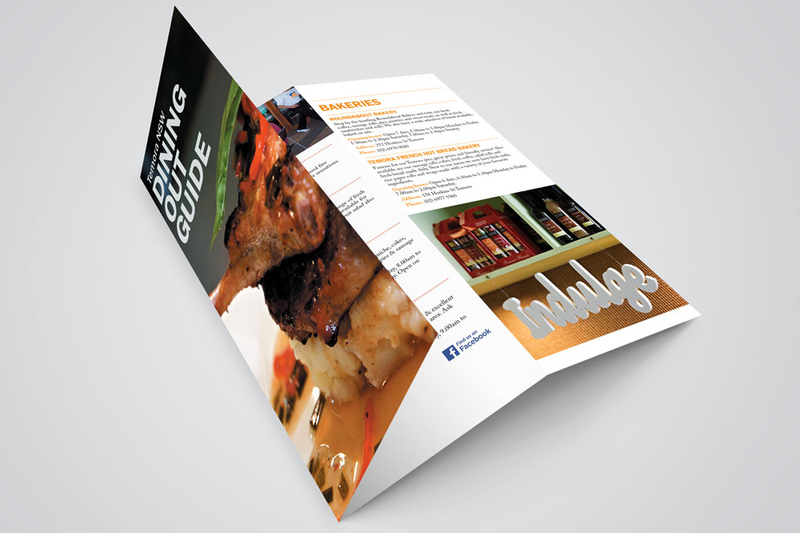 Brochure or flier construction involves just as much input from the client as the designer. You are more familiar with your product or service than we are, so you need to tell us what should go into your brochure. This includes photos as well as text. We can help with photography if required but the majority of the text will have to come from you. After all it is your brochure! Of course, we will make sure the information is presented in a well designed, easy-to-read manor and even give you a hand with the writing if required. get in touch to get the ball rolling on your brochure.